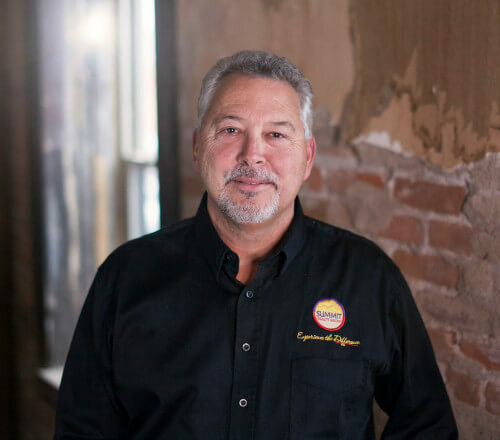 Doug Valdez, co-owner and buyer’s agent, may be the smiling face that will greet you when your home is being photographed or for virtual tour photography! Doug also stays busy placing the distinguished SUMMIT REALTY GROUP signs in your front yard. Occasionally you may see Doug out on the golf course (shhhh, don’t tell Mary! ).